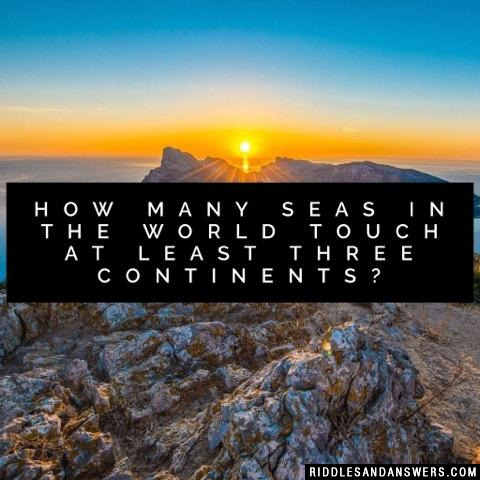 Geography Riddles are a fantastic tool for getting acquainted with this vast scientific field. Often the study of this discipline leads kids who don't remain interested, lost, frankly. It's hard to remember things when you aren't paying attention. To escape this outcome educators and parents alike, use intriguing riddles of the sort to keep kids enchanted with this significant observable field. As you can tell from the example above, these are good for people of all ages. 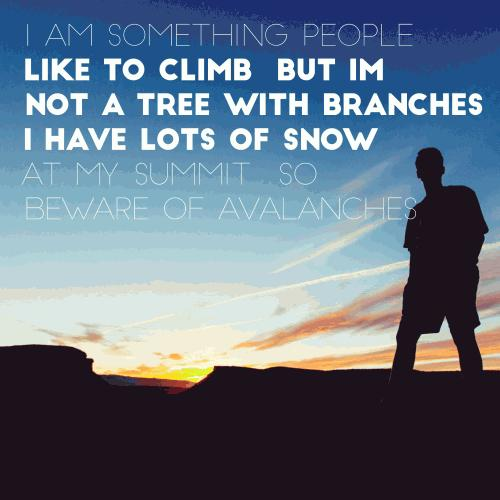 They typically average in the middle of the scale for their levels of difficulty. Whats the worst thing that can happen to a geography teacher? 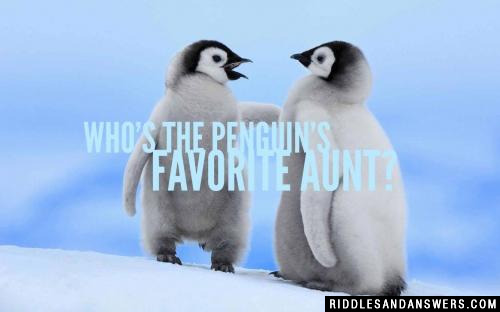 Who's the penguin's favorite Aunt? Can you come up with a cool, funny or clever Geography Riddles of your own? Post it below (without the answer) to see if you can stump our users.